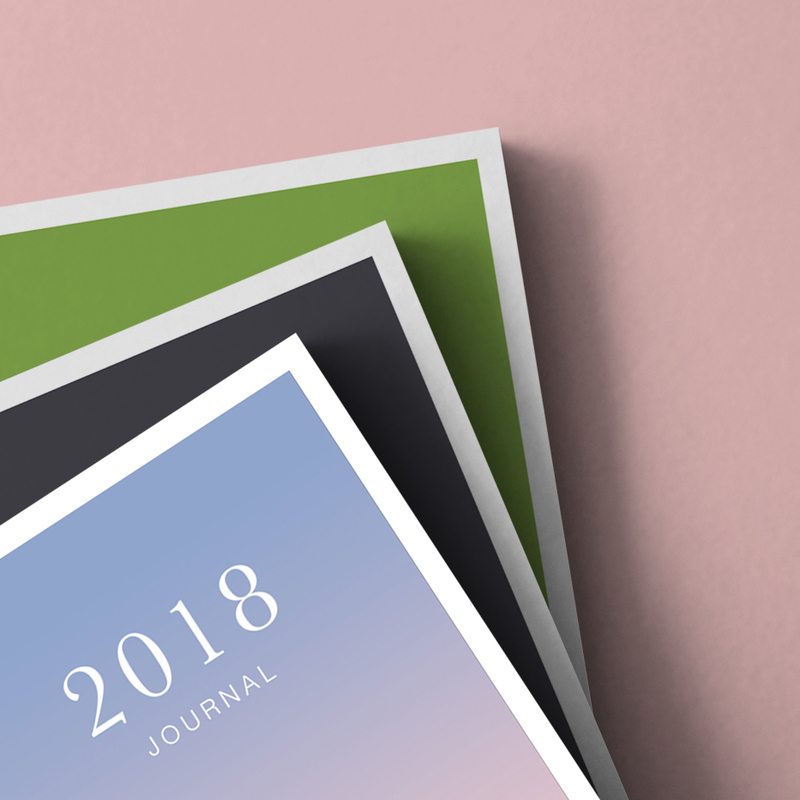 A Bullet Journal is a system that helps you track, organize and and plan your life. It is divided in yearly overview, future and monthly log, same as weekly spreads with tracker list on one side and daily log on the other. And last but not least, additional dotted spreads for collections or other information. 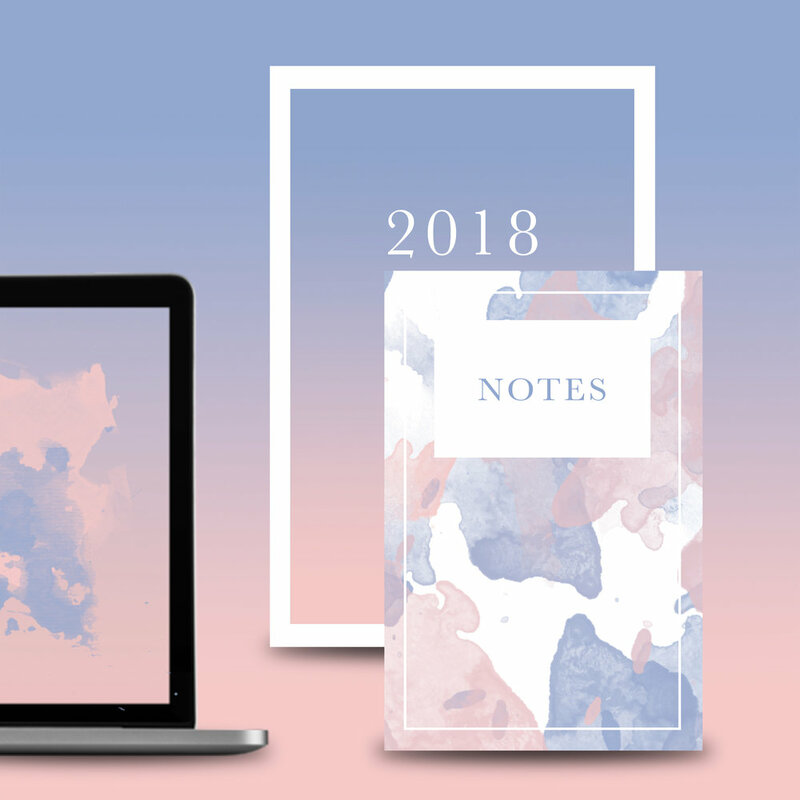 Of course you can also use the blank Notebooks and start creating your very own layouts. The Notebooks are thin soft-cover booklets and smaller sized than the Journals. So you can always keep them on hand. The Designs of the Sets are based on the Pantone colors of the year 2017 and 2016. Furthermore I made a version which is really dear to me. The warm and dark grey tone is called Periscope. Those weird little line drawing are represents a forest, which was greatly inspired by Musuta and their work for Iittala’s Sarjaton Series. The Designs of the Sets are based on the Pantone colors of the year 2017 and 2016. Furthermore I made a version which is really dear to me. The warm and dark grey tone is called Periscope. Those weird little line drawing are represents a forest, which was greatly inspired by Musuta and their work for Iittala’s Sarjaton Series.